What is better than free breakfast after a restful night’s sleep? 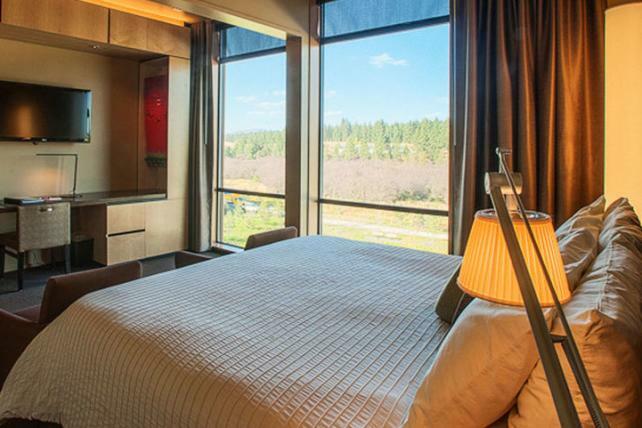 Book a Mountain Lodge standard room at Coeur d’Alene Casino and enjoy breakfast for two at High Mountain Buffet or Red Tail Bar & Grill (depending on venue hours). This offer is only available Sunday-Thursday and begins at $114.99 with the promotional code: HIBREGWIN. This offer is subject to availability and exclusions apply.